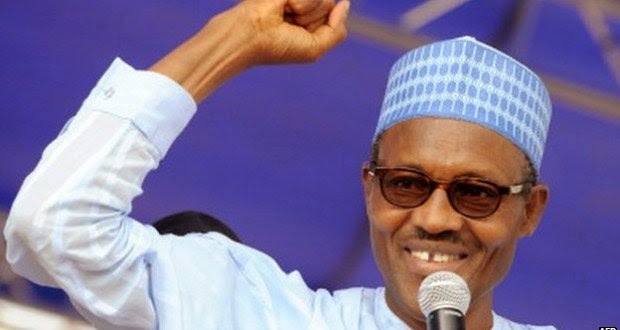 ‎With the unprecedented rate of socio-economic decay in the country viz-a-viz the alarming rate of corruption of the ruling class and their collaborators at the civil service, it is no surprise Gen Muhammadu Buhari and the APC ‎emphasises war against corruption as the cardinal focus of their administration. ‎As a matter of fact, well meaning Nigerians have joined the campaign and fight against corruption directly or indirectly. Many are urging the people's General to leave no stone unturned in his fight against this societal vice. The Secretary of the Nigerian Bar Association, Illesa, Mr Olayinka Sokoya, in an interview with Punch, was the latest to make this call. He Said: "The president-elect should be unsparing in his war against corruption. 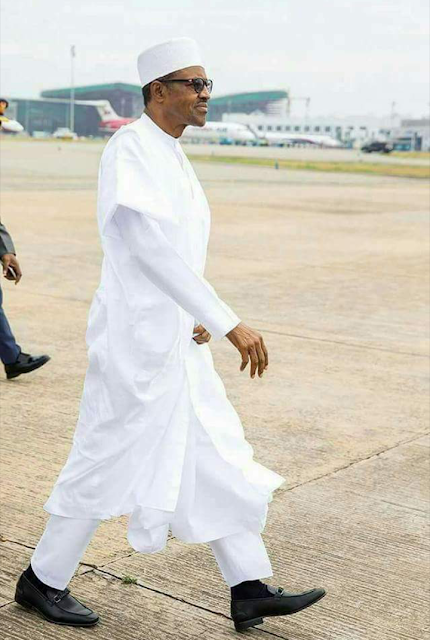 He should wage a serious war against corruption and ensure that his administration goes after every corrupt official. "If our leaders can make the situation in the country better, I believe foreign nationals, even from Europe, will begin to troop into our country" in order to invest and do business, ‎Sokoya concluded. However, eradicating corruption in the country may be a necessary means to socioeconomic development but not an end in itself. This implies that General Buhari must vigorously pursue 'power' if Nigeria is to develop in toto and respected as the giant of Africa as acclaimed. At the global stage, power remains a defining essence of the politics among nations. That the United States of America cannot be taken for granted in world politics is because of the country's economic and military might. Thus, what you can negotiate at the global stage, especially as it has to do with your foreign and local policies, are inevitably determined by your position of power. Little wonder the relationship among nations is one of inequality where the stronger states must have what they want and the weaker states must give what they must. This phenomenon has been replicated in ‎Nigeria's economic policies as determined by World Bank and the International Monetary Funds (IMF) ,whether these policies are in favour of the nation's economic growth or not. Policies of deregulation, privatisation, cut down in public spending and reinvest in pro-poor policies, etc, advocated by these international agencies, at best serve the interests of the powerful countries who finance and manage the agencies. It is no secret that 'who pays the piper dictates the tune'. Therefore, Gen Buhari, the president-elect, must focus on how to formulate and implement policies independently without Western influence or favour. This can be achieved in a position of 'power'.